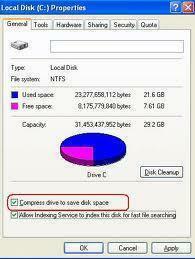 The term CDFS (CD File System) is used for both the Linux and Windows Operating Systems (OSs). 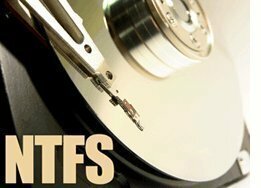 CDFS is a file system that was created for Linux in 1999 and exports all boot images and tracks on a CD as normal files. On the Windows OS, CDFS is the driver file that is used to support CD-ROM players and replace the traditional MSCDEX driver used on MS-DOS. CDFS also uses a VCACHE driver to control CD-ROM caches on Windows computers, which makes music playback smoother. 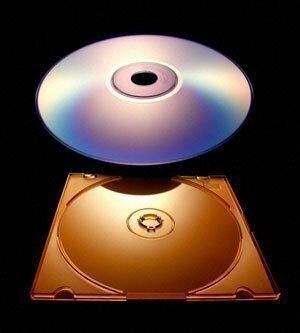 CDFS can be used to mount a CD or to list the contents of the disk on a computer running the Linux operating system. Step 1 – Open the console window on a computer running the Linux OS. 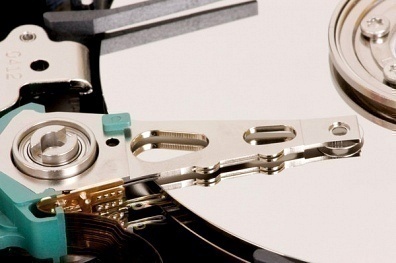 Step 2 – Insert a music CD into the computer’s CD-ROM drive. Where is the CDFS Driver Stored on Windows? The Windows CDFS driver file is located in the “Windows\System32\drivers” directory on the local drive that contains the operating system files. This is normally labeled as the “C” drive but could be a different letter designation depending on the specific system build. The file has an extension of “.sys” and can be started or stopped from the “Services” section of the Windows Control Panel. CDFS.sys is a Windows system core file and should not be deleted. Can CDFS be a Computer Virus? Just about every Windows system file has had a computer virus spoof the file name when the virus is infecting the computer. Some computer malware camouflage themselves as the Cdfs.sys and install themselves in the “Windows” or “System32” folders on the infected computer. The best way to troubleshoot a potential infection that has done this is to update the anti-virus program installed on the machine and run a complete system scan for computer malware. This detects and removes the offending file and avoids the risk of the user inadvertently deleting a legitimate system file. 135 queries in 0.486 seconds.